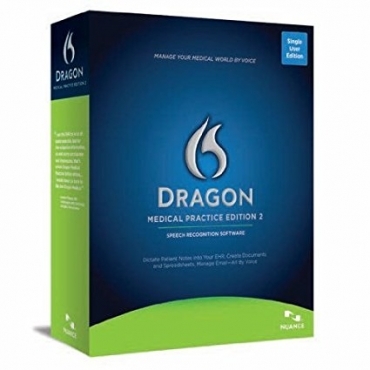 Prodoctiva, a Canadian on-line store, offers products and solutions for professionals wishing to optimize the document creation process. 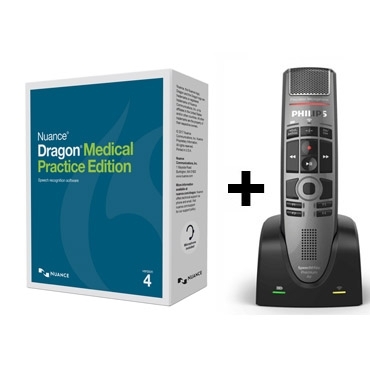 Our dictation, transcription and speech recognition solutions have but one characteristic in common, to enhance the efficiency of professionals by reducing the time it takes to document. 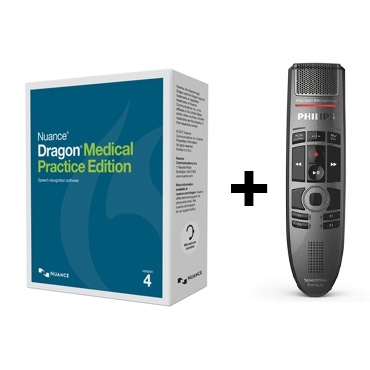 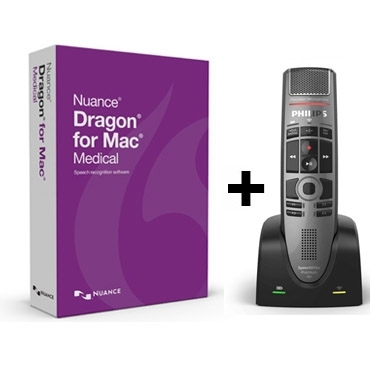 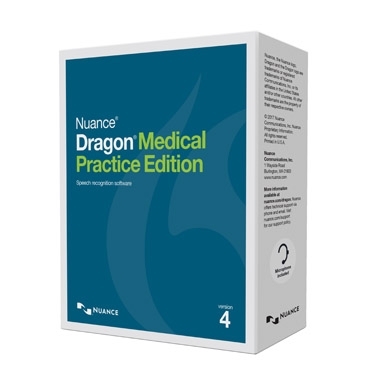 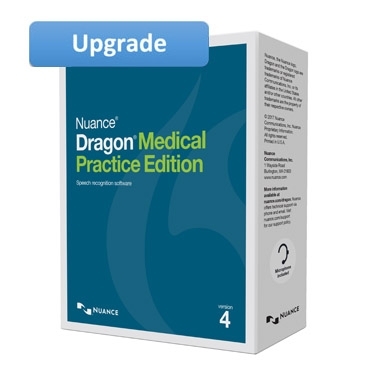 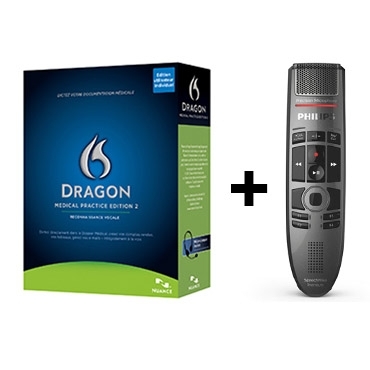 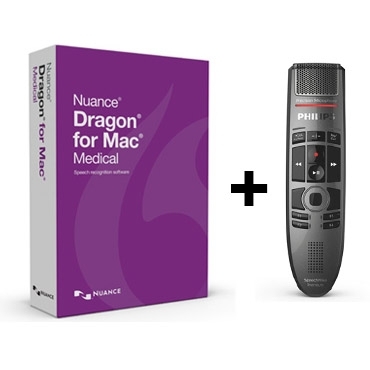 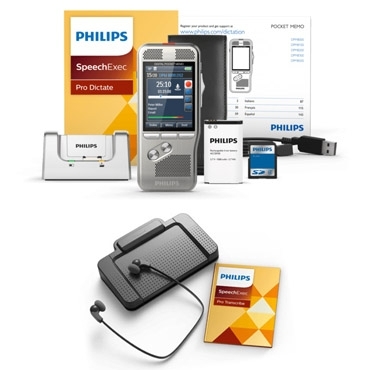 We are a Master Digital Center for Philips professional dictation and transcription equipment and software solutions as well as Nuance’s Dragon speech recognition software for professional, legal and medical in both official languages. 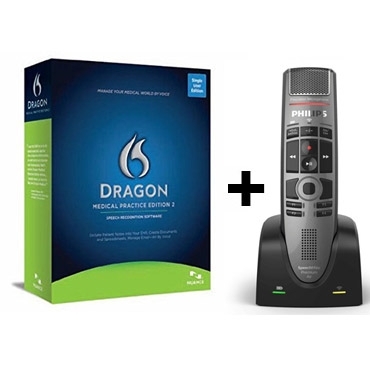 To welcome you to our store, Prodoctiva is offering free shipping on all orders over $150.00. 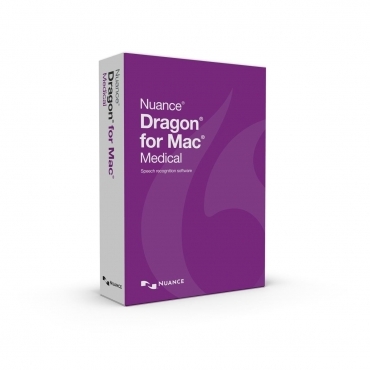 We hope that your shopping experience is a pleasant one and that we may add you to our growing list of satisfied clients!